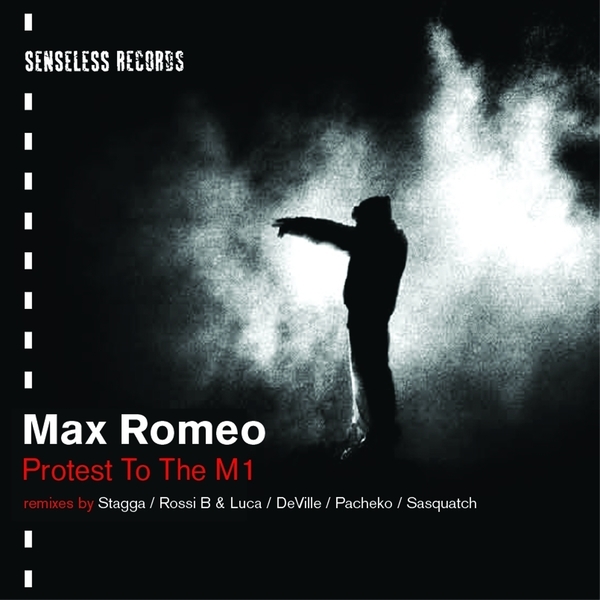 Max Romeo knocks out a potential student anthem, reinforced with remixes from DeVille, Stagga, Pacheko, Sasquatch and Rossi B & Luca. Rampin' on a Funky tip, DeVille gives a Soca-Tropical mix, while Stagga lurches into wile-out jump-up styles. Pacheko cools out on a spacious stepper's mix, Sasquatch churns up a electric halfstep groove and LDN rave lords Rossi B & Luca jack out inna Grimy style.